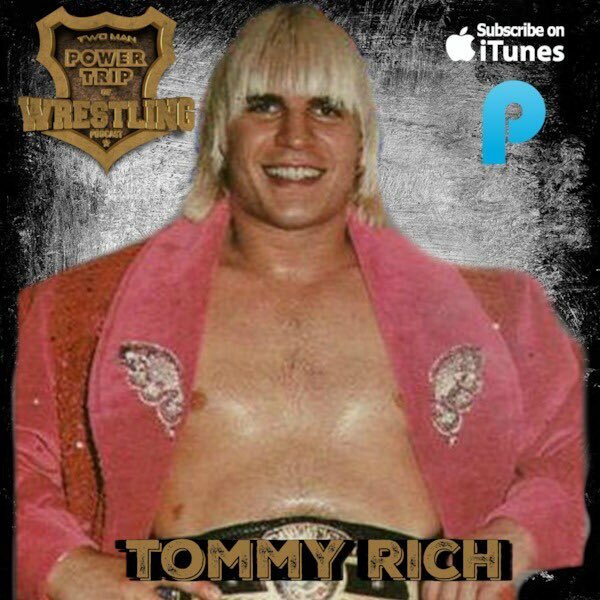 Former NWA World Champion, “Wildfire” Tommy Rich recently appeared on The Two Man Power Trip of Wrestling and discussed moments and matches from his long storied career. In the following excerpt, Rich discusses how the famed “Last Battle of Atlanta” became the inspiration for what would later become the WWE’s Hell In A Cell. The full episode can be downloaded at this link. "It shocked and amazed me for a film to be gone that long and never seen and I had no clue about it. 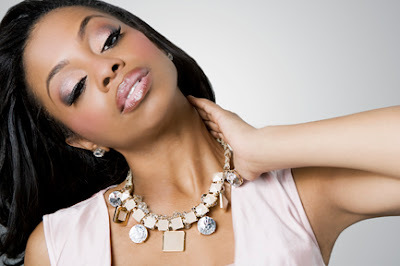 To see it brought back a bunch of memories." "Well Buzz was challenging. I wrestled him all over the country for two years in what is the longest feud in wrestling history I'm sure. If a feud would last 8-10 weeks than you had a good run, Buzz and me traveled around the country from Michigan to Ohio and everywhere like Georgia and all over the South and sold out everywhere we went. Columbus, Ohio had them hanging from the rafters, cage matches all around the country and we ended up in that "Last Battle of Atlanta" in that Hell in a Cell and it is funny to look back because I never really related that to Hell in a Cell that they have now because the cage situation but I look back at that cage and it was definitely a raw cage match." "It was kind of scary. It’s not built like the ones they have today and it was kind of shaky and Paul Ellering was on top in that little cage he was in and you thought that he was on top of that cage and was going to fall in and you didn't really know. I guess we wrestled for over twenty minutes in that thing too." "I think the fans knew how intense he was. You had to be on your toes with Buzz and even though you have to be on your toes with everyone with Buzz it was different every night. You didn't know where he was coming from or what he was doing and he was like half-crazy and he was like a rabies dog sometimes. I've seen him foam at the mouth and it scared me to death." "Biggest thing in my wrestling career. More-so the reason being it was Harley Race that said they ought to do it. So a lot of respect for Mr. Harley Race who to me is the greatest champion there ever was. He could be good, bad, he could be in between, he could wrestle all night, and he could get it right whatever need be. Brisco, Funks, Flair they were all great but just to be able to mention your name in that category there again blessed and thanks to the fans, thanks to promoters, thanks to Harley." "You'd have to ask the bosses that. My take on it would be that staying in Georgia because the trips were close and I was home every night and could run the streets. I didn't care nothing about traveling around because I had everything that I wanted in Georgia and it was a great honor to get that belt. I was young. Needless to say everyone knew that I drank and partied and I wasn't ready for the responsibility because it takes a lot of responsibility. I've seen Harley be in Augusta and drive to Atlanta to catch a flight to Texas and from there to Florida and they probably knew that I'd miss a couple of flights here and there and as World Champ you couldn't miss flights and you can't miss shows. To be honest with you though, I couldn't tell you. It is an honor to be in that class but would I like to have held it longer? Yeah I would but I did hold it so as far as that goes I did it." I was true. I didn't have to put on no act. When I first had come to Atlanta (which I had started in Tennessee) I was signing autographs and stuff and I just enjoyed doing that. I was eighteen years old felt as good as a box of chocolates and somebody wants my autograph? When I got to Georgia, Mr. Barnett said "Tommy my boy, part of your job is hugging babies, kissing Mamas and signing autographs" and I had no problem with that." "When I went I was yes sir-no sir. I had the utmost respect for everybody I wrestled and listened and learned. Wahoo MacDaniels was one of the best baby-faces in the world and I just wrestled against the best too. King Kong Mosca, Blackjack Lanza, Bobby Heenan, Baron Von Raschke, Bruiser Brody I wrestled with him and I could go on all day. I wrestled Bob Backlund in Augusta, Georgia, beat Harley Race in Augusta, Georiga and I got to wrestle the cream of the crop and the best of the best and I listened to every one of them. I am so thankful that I did because I never had a problem with any of them. Anything I was asked to do I always did and I very respectful of that and that is the reason I love old school so much too I guess because I grew up in it."